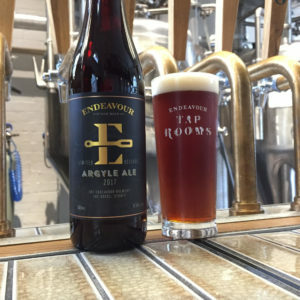 Endeavour Vintage Beer Co has celebrated the anniversary of its Sydney brewpub with the limited release Argyle Ale barley wine. 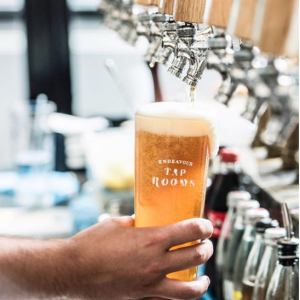 Endeavour Vintage Beer has released its first beer produced on-site at Endeavour Tap Rooms, its new brewpub in Sydney. 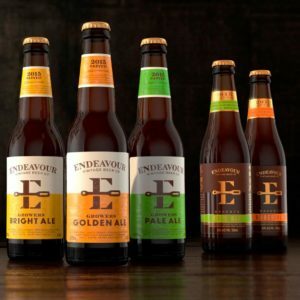 Endeavour Vintage Beer Co. has announced that John Bogan has joined the company as head brewer. 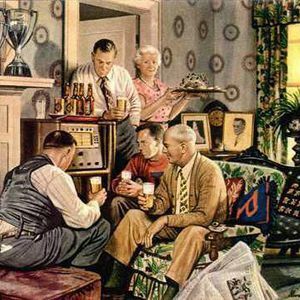 Endeavour Vintage Beer Co is set to open Endeavour Tap Rooms, a brewery, bar and restaurant in The Rocks, Sydney. 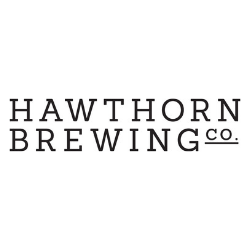 Chiswick Woollahra will host Endeavour Beer on Tuesday March 8 for a unique food and beer pairing experience. 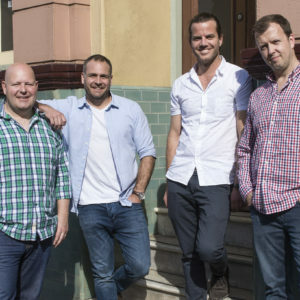 Endeavour Vintage Beer Co has been searching for 18 months for an appropriate site to call home, co-founder Ben Kooyman has revealed. 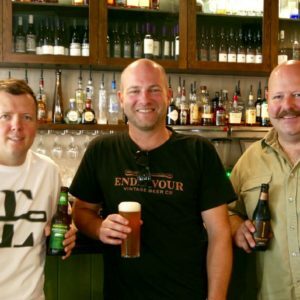 This week we catch up with Ben Kooyman, one of the founders of Endeavour Vintage Beer Co, which has recently celebrated its fifth anniversary. 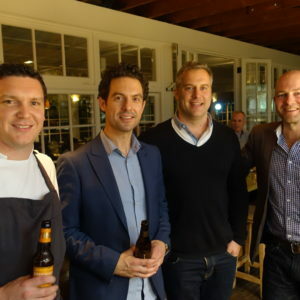 Matt Moran’s Chiswick Restaurant in Sydney is the latest upmarket establishment to embrace beer dinners, as the resurgence of beer at the dinner table continues.